Get in the Halloween spirit with this spooktacularly fun Del Sol Halloween Nail Polish Video created by Del Sol’s graphic design and media-marketing teams! 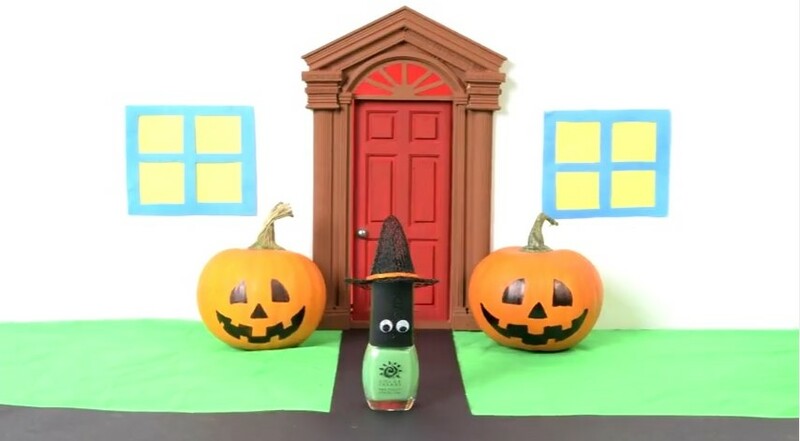 The ghoulishly funny video showcases several Del Sol nail polish classics, including Don’t Be Jaded, No Anemones, Reckless, and Del Sol’s Top and Base Coats. Which polish is your favorite for Halloween? What puts you in the Halloween mood? Help everyone get in the spooky spirit by sharing this Del Sol Nail Polish video with your friends, family and co-workers!